"The Secret Diaries of Hemiunu"
Well, all kinds of things have been presenting themselves as systems engineering recently , when they are clearly NOT. 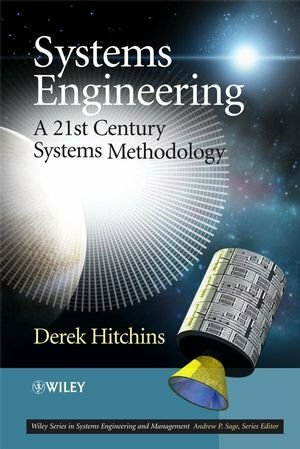 Yes, of course, it may be necessary to manage a team of systems engineers, but managing systems engineers, and ‘managing’ systems engineering is not the same as ‘doing’ systems engineering. That would be like saying that managing a machine shop is the same as machining an engine block; it’s not. Different thing; different skills. Or that managing a football team is the same as playing football; it’s not. Again, different thing; different skills-as many footballers-turned-managers have found to their cost. 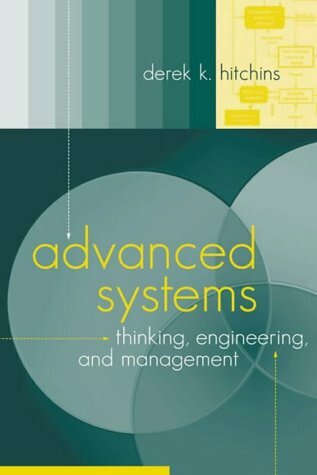 So, what is Systems Engineering? Well, yes, I suppose so, but you did ask. And, didn’t anyone tell you? I’m a cantankerous old systems architect.